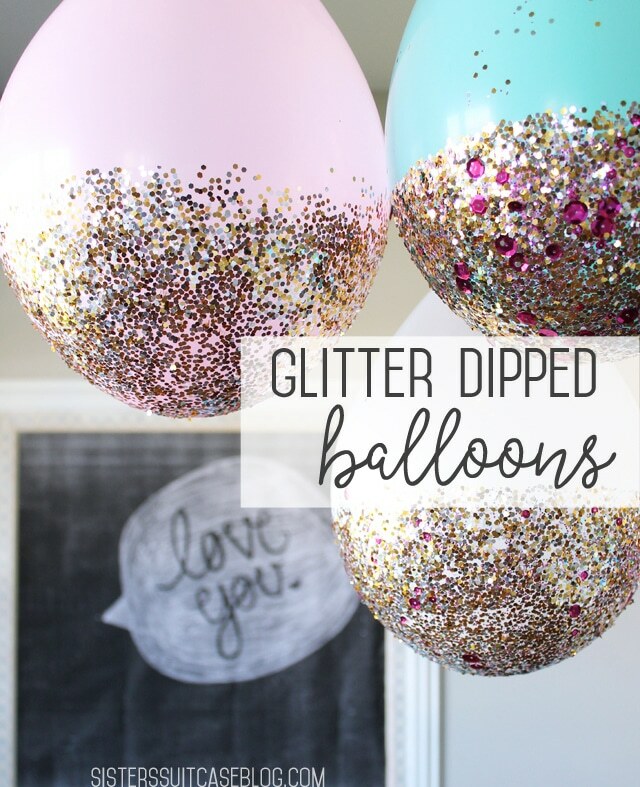 If you are looking for our Glitter Dipped Balloon tutorial, click HERE! 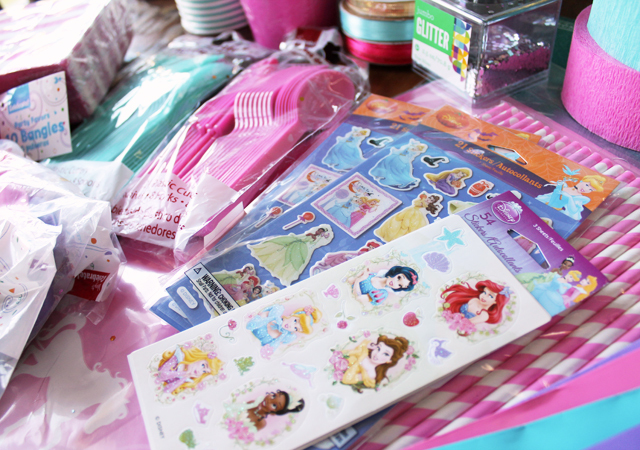 We have a serious case of Disney princess-itis at my house. We have a little princess living among us, which she reminds us of daily. Most mornings I am woken up at 6:30 AM to help her get a princess dress on, and it stays on all day (unless she switches to a different princess, or heaven forbid I make her get dressed for preschool.) Needless to say, she was pretty excited when I told her we were going to have a princess slumber party to celebrate the release of the new Sleeping Beauty DVD. We had such a blast!! When I start planning a party, I like to have a theme or inspiration to build from. 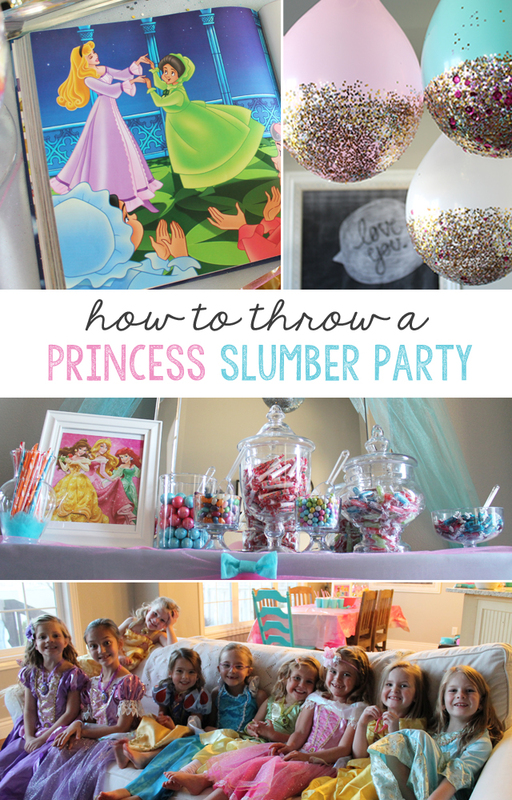 For this party, my inspiration was one of Anna’s favorite bedtime stories, Aurora’s Slumber Party. 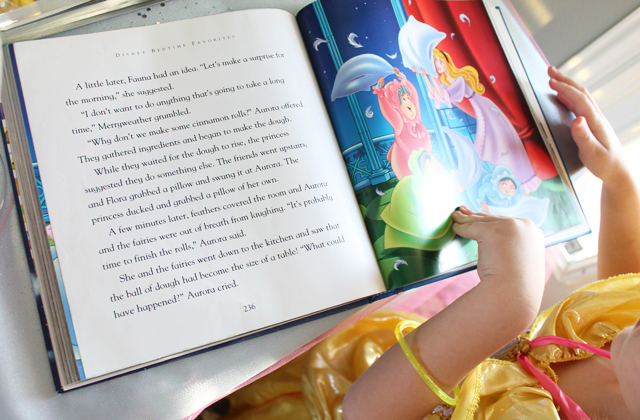 The story comes from one of our favorite books, Disney Bedtime Favorites . 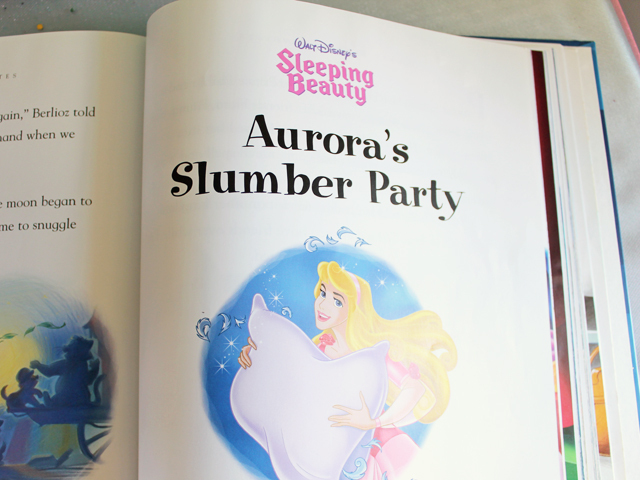 In the story, Aurora sends out invitations to her best friends (Flora, Fauna, and Merryweather) to join her for a Royal Sleepover. So I headed to Walmart with my little princess and we picked up these darling invitations and miniature wands for her friends. 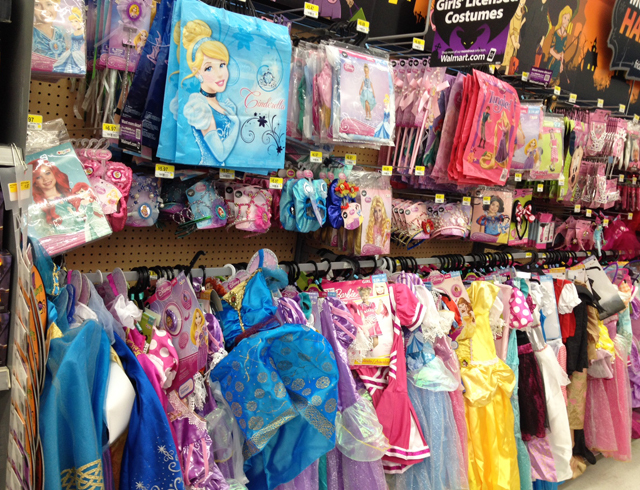 We wanted each girl to come and be her favorite Disney princess for the evening, so we shopped for princess dresses in the Halloween costume section. The dresses were adorable (and affordable), and most of them came with a princess locket, which my daughter was completely obsessed with. In fact, I don’t think she’s taken hers off since the party! I made them with this chunky glitter, sequins, and mod podge, found in the craft section. The glitter makes them heavier on on the bottom, so I strung them up like a chandelier in the entry (with Command ceiling hooks) and hung them from our light in the dining room. You can find all the Command party products in the party aisles at Walmart. 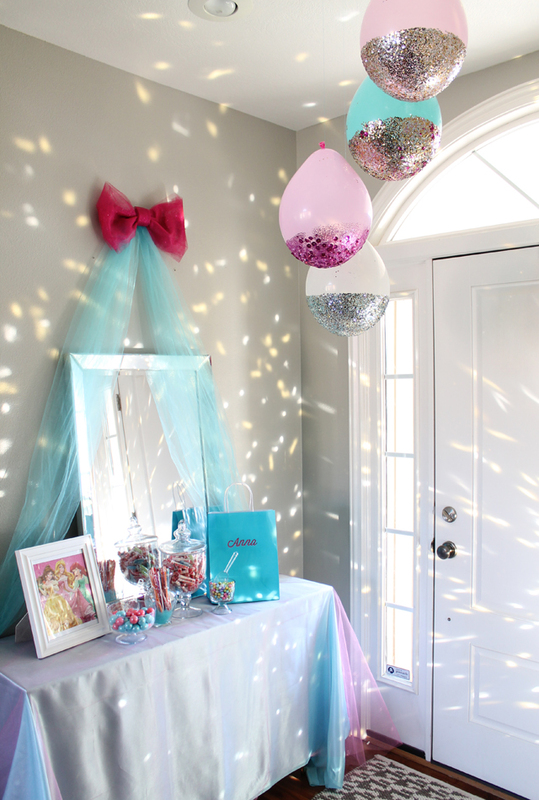 They are lifesavers when it comes to party decor! And I seriously LOVE these balloons! When the guests arrived, I had them all gather upstairs in the princess “dressing area” and I handed out each princess gown. They also received a large gift bag with their name on it to keep their clothes and other party favors in as the night went along. 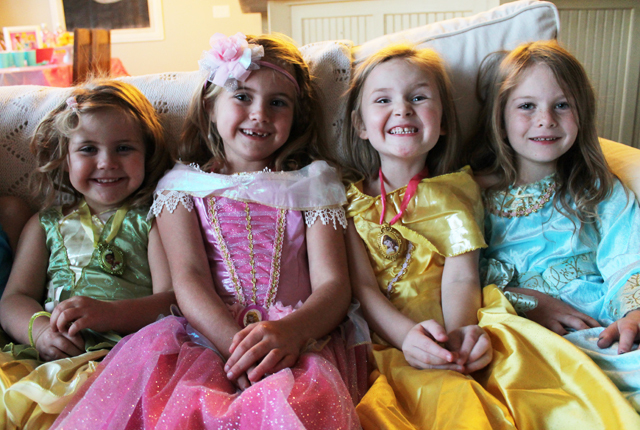 Look how cute they all look in their princess dresses… They were in heaven! Once they were all dressed, it was time to go to the Royal Ball! 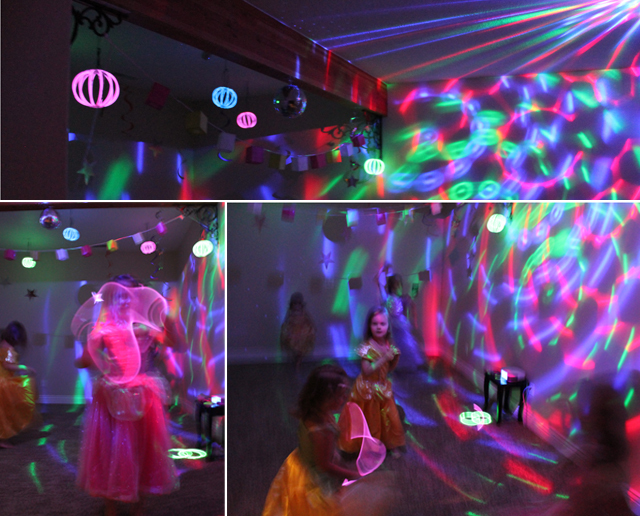 My sister transformed my basement into a princess dance club, complete with disco ball, LED lights, and glow necklaces for all of the princesses. They all screamed when they saw it!! Aren’t those glow stick lanterns cool? I picked those up at Walmart too! And the best part is, I can reuse the lantern attachments with regular glow stick bracelets for my next party! When they were all tired and hungry from dancing, we headed back upstairs for storytime and dessert. This is when I read them the story, Aurora’s Slumber Party, and then we all enjoyed a delicious strawberry shortcake. 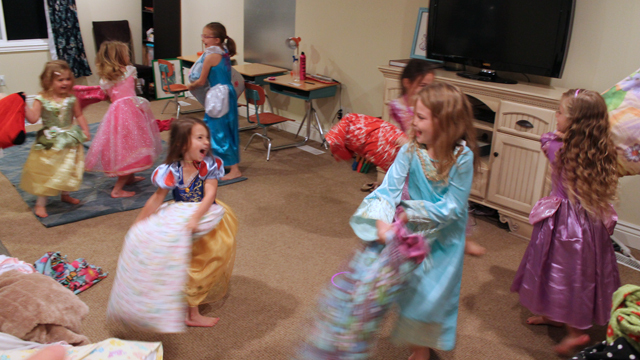 One of the best parts of the story is when Aurora and the fairies have a huge PILLOW FIGHT! This was definitely one of the favorite activities of the night! After the pillow fight, I had all of the girls get their blankets and pillows and make a bed on the floor to watch the movie. Of course, this night wouldn’t be complete without watching the new Sleeping Beauty Diamond edition DVD. No party is complete without party favors! 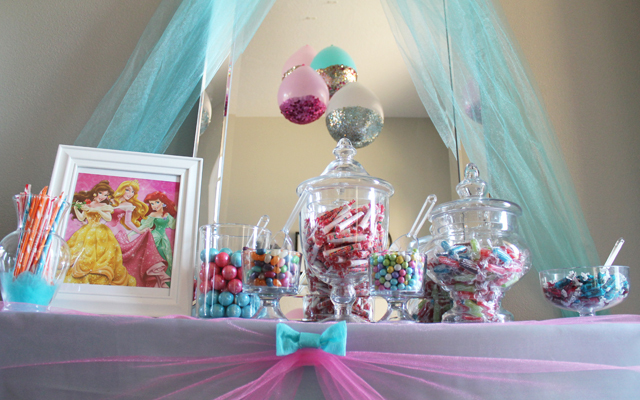 I set up a “sweet treat” table where the girls were able to create their own party favors. 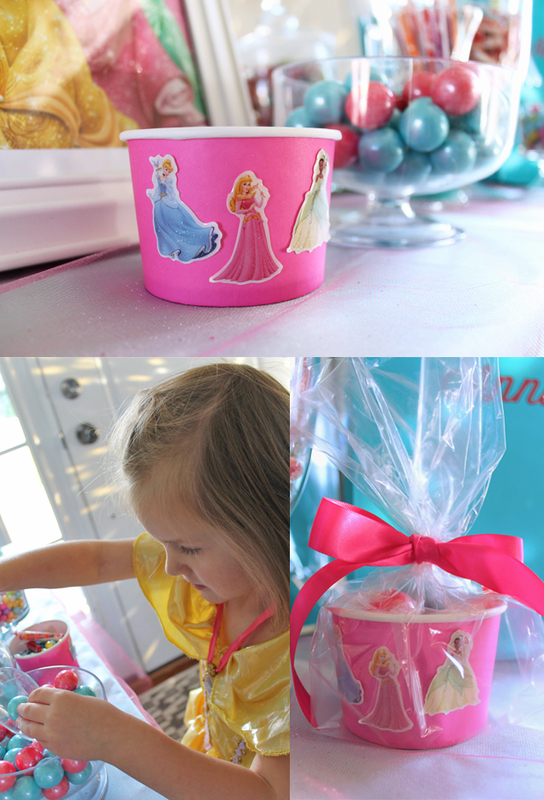 Earlier during the party, each girl decorated her own candy cup with princess stickers. 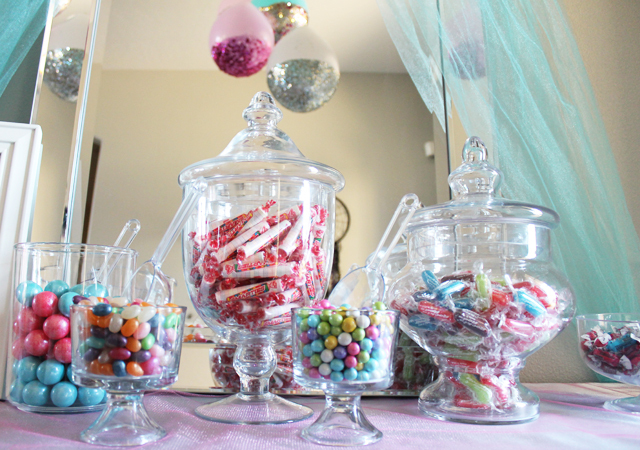 When the parents arrived, the girls filled up their cups with as much candy as their little hearts desired! Then I tied them up and added them to their party bags. The candy bar was a BIG hit! 1. 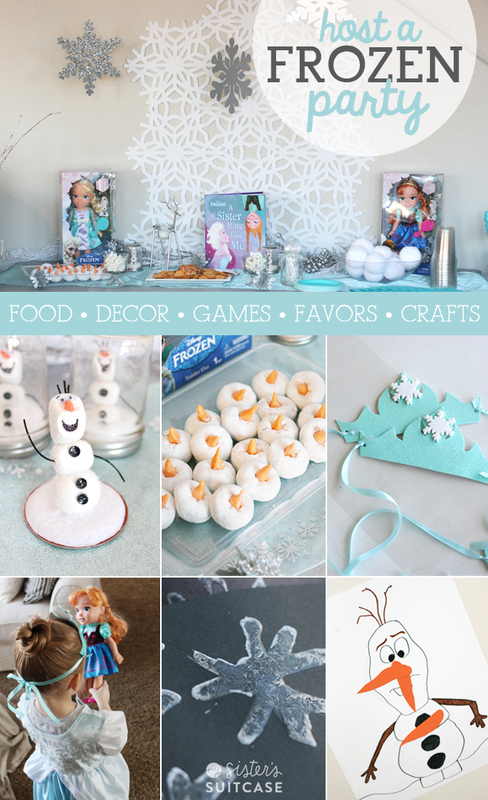 Choose your inspiration or theme, and incorporate it into the party decor & activities. 2. Create a guest list and hand out your invitations. 3. 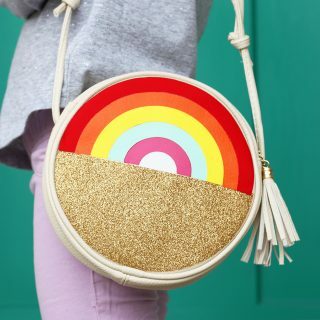 Determine your color scheme. 4. Plan your menu with foods that are easy to eat and that most kids will enjoy. 5. Buy paper products to make clean up easy! 6. 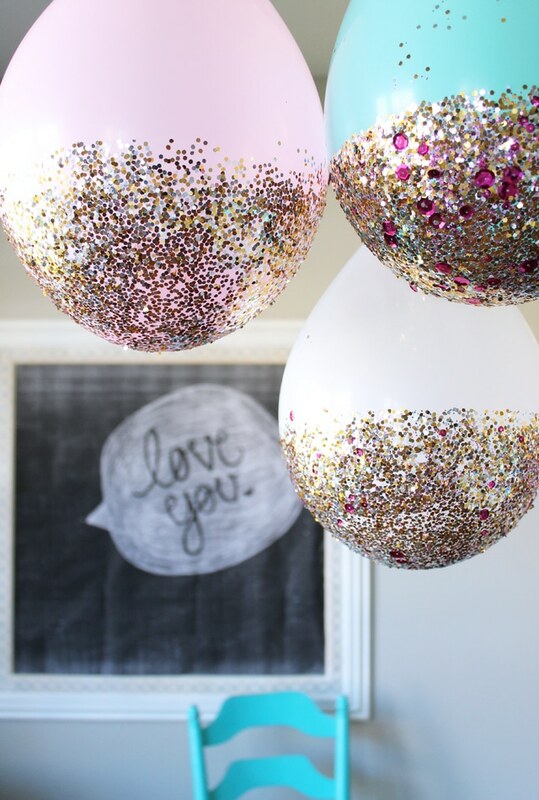 Create a few “statement” decorations (like my glitter balloons), but buy the smaller items to save time! 7. Plan activities that your guests will enjoy – create an experience for them, rather than a series of unrelated crafts and games. 8. Have a fun party favor for your guests to take home, and if possible, let them help make it. 9. 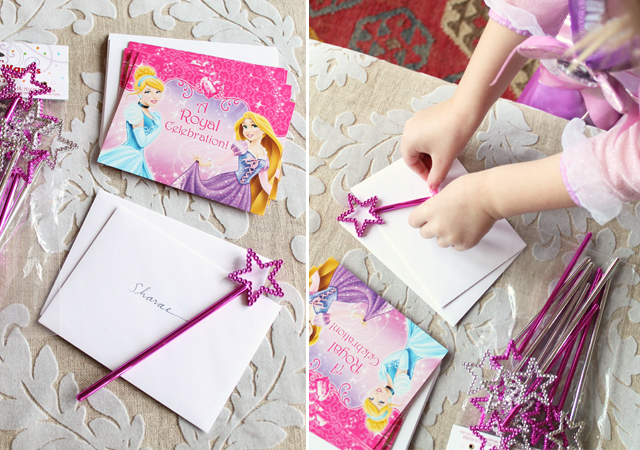 After the party, make sure to send out thank you notes to all your guests… after all, every princess says please & thank you! 10. Enjoy the party with your child! 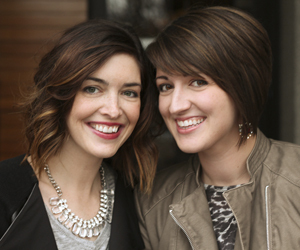 Don’t let the stress of planning the event take away from the joy they are experiencing. 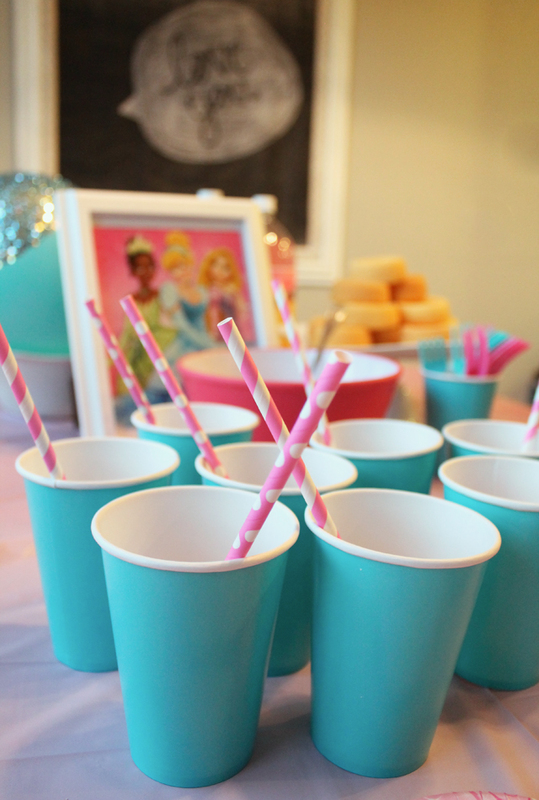 What is your best kids’ party advice? What a super fun party!! My girls would have loved this when they were little. 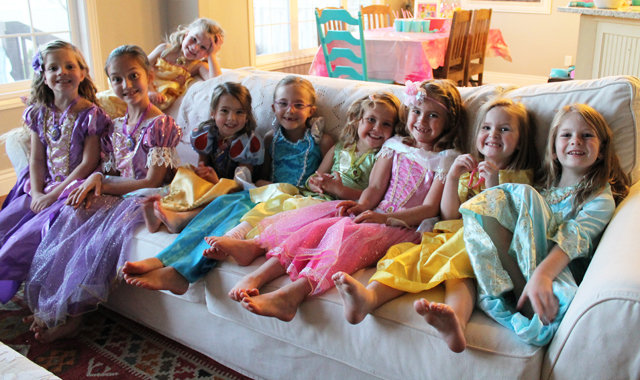 We had a lot of princess parties, but none as cute as this. Love it!! Crystal, thanks!! It was definitely a special treat for my daughter. Thank you for such sweet comments! Hello there! 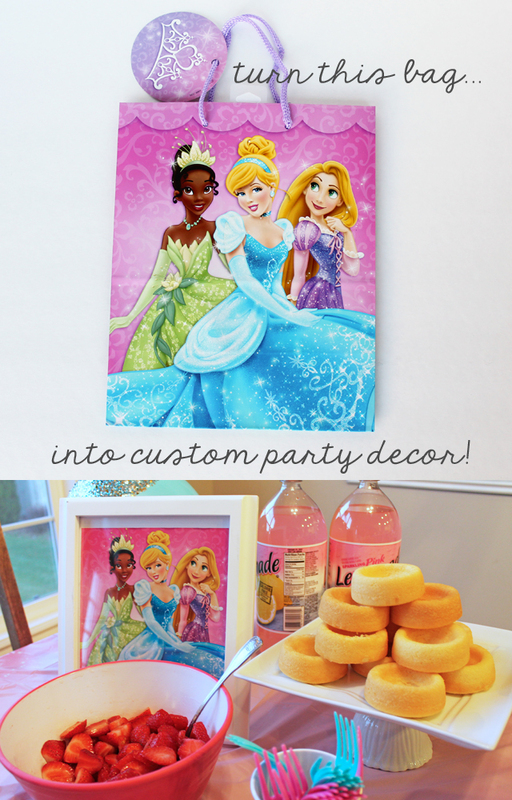 I am throwing a Disney princess themed party tomorrow for my daughter and really want to make those balloons! 🙂 Can you tell me exactly how you made them? I am craft challenged and have never used mod podge before. Thank you! I’m sorry I didn’t see this yesterday! If it’s not too late, here is what I did to make the balloons… I blew up the balloons first and put a big plastic tablecloth on my table to catch all the glitter. Next time, I would probably do it outside because it makes a mess! I had my glitter and sequin mixes all ready to go on paper plates. Then I just put the balloon bottom side down (where it is tied) in a bowl that would hold it. I painted the top of the balloon with a nice thick coat of mod podge and then poured my glitter over the balloon until it covered all the mod podge. Then I left it drying in the bowl to hold it upright. When all the balloons were dry, I hung them from the balloon ties so the glitter part hung down. Hope that helps!! It is okay! 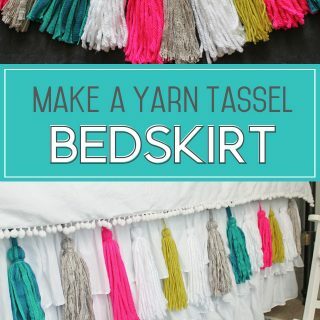 I actually googled to find a tutorial for something similar and figured it out. 🙂 But thank you so much for the initial inspiration! Oh, and I dried them in bowls too, lol. 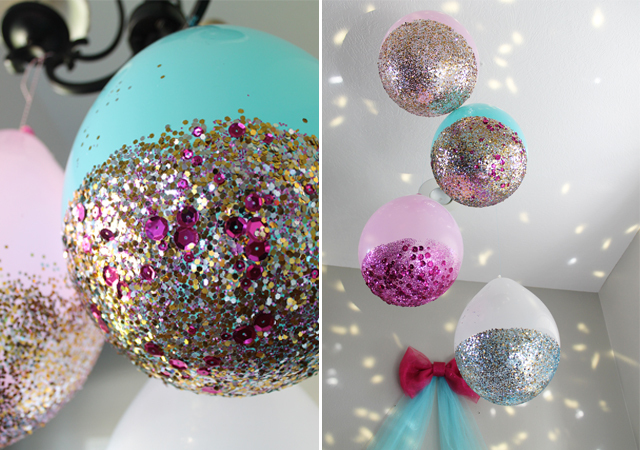 I used Mod Podge and brushed it on the bottom of the balloons, then I poured the glitter over to cover it completely. Hope that helps! I’m sorry you are having problems! The way it worked best for me was to use a small foam brush and I brushed the mod podge on in a thin coat, but I had to work quickly to get around the entire bottom of the balloon. Getting the glitter on was SUPER messy so I just had a big plastic tablecloth down to catch all the glitter. I literally dumped the glitter on and rotated the balloon until it was completely covered. Then I set the balloons up in bowls to dry.